This is a great tool! I am preparing to run it on my blog as well! Thanks Derek! Thanks Derek, I am checking this out now. 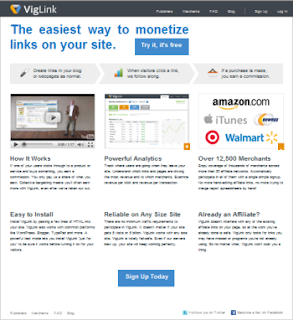 Looks like this can make our affiliate marketing so much easier.